When you're running from teaching boxing classes (sometimes 2-3x a day), to actual school classes, to some other type of workout class, to brunch/lunch/dinner/coffee with friends, life can get a little hectic. 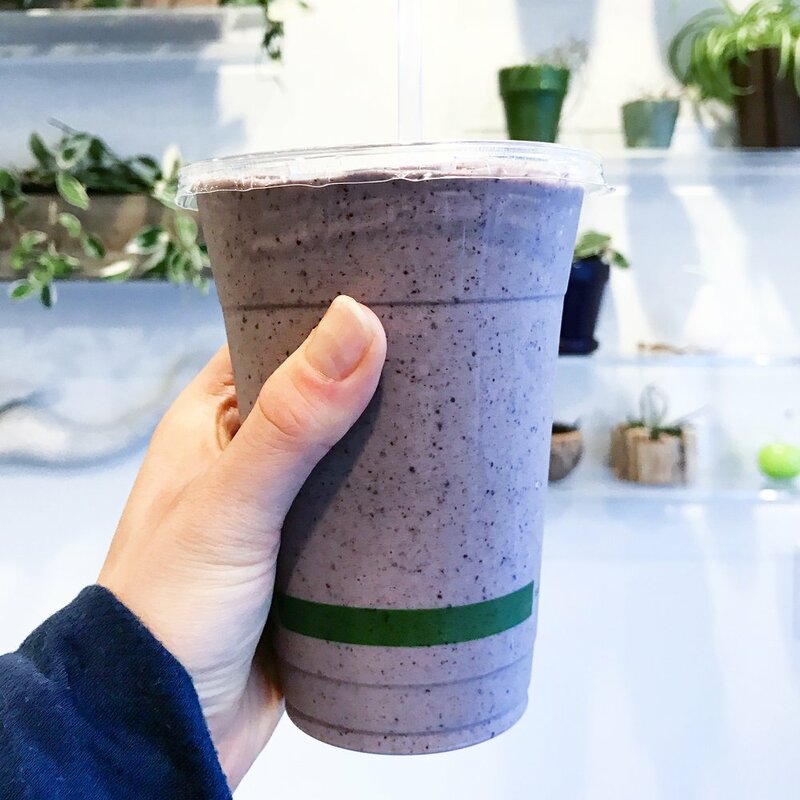 Some days, I teach in the morning, am away from home all day, and teach again at night, meaning that I need ways to freshen up and fuel up that are portable and healthy. Below are a couple of my essentials for living on-the-go — not only are these great for fitness instructors who are constantly up and about, but also for really anyone who lives a busy lifestyle and wants to stay healthy. Protein bars are some of the easiest ways to refuel after workouts. I try to pick ones with low sugar and as little ingredients as possible. Some of the best-tasting protein bars out there. I get the vegan one — the others contain dried milk. It's Paleo and made of real foods; the only caveat is that it should be kept refrigerated. I recently discovered these on Vitacost and ordered a box to try out. 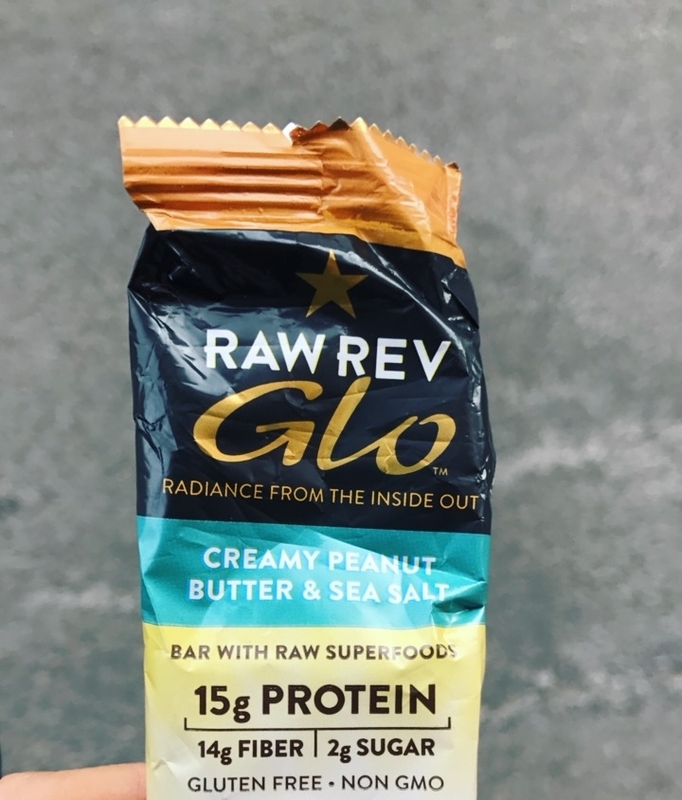 I like that they only have 2 grams of sugar and use clean proteins — just pea, rice, and hemp (meaning it's not completely Paleo but is gluten free and vegan!). Speaking of real food, this is about "real food" you're going to get in a protein bar. VT Smoke Sticks literally just sticks of meat; more than once I've been asked, "Are you eating a meat bar???" Own it. They're amazing with an apple and are high protein. It's more "real food" than other protein bars. These bars have quickly become cult favorites. I personally didn't love the texture at first — it's a little too sticky and chewy — but they have minimal ingredients and get their protein from egg whites, not any type of grain or seed. They don't have added sugar (the sweetness comes from the dates), so they are also Paleo and Whole 30 approved. If you want minimal ingredients, here ya go — these bars have less than five ingredients. The Lemon Cashew flavor only has pea protein, cashews, coconut nectar, and lemon extract. These are also one of the more filling protein bars, with 15g of protein. The actual bar is very dense, so I would recommend for post-workout. My go-to snacks. A banana or apple and nuts is a snack that you can keep with you in your bag for hours and is great for pre or post-workout. If you want an extra boost of veggies, you can throw in a drinkable soup — more info on that below. Whether you bring your own smoothie or buy one, they're perfect for on-the-go refueling. 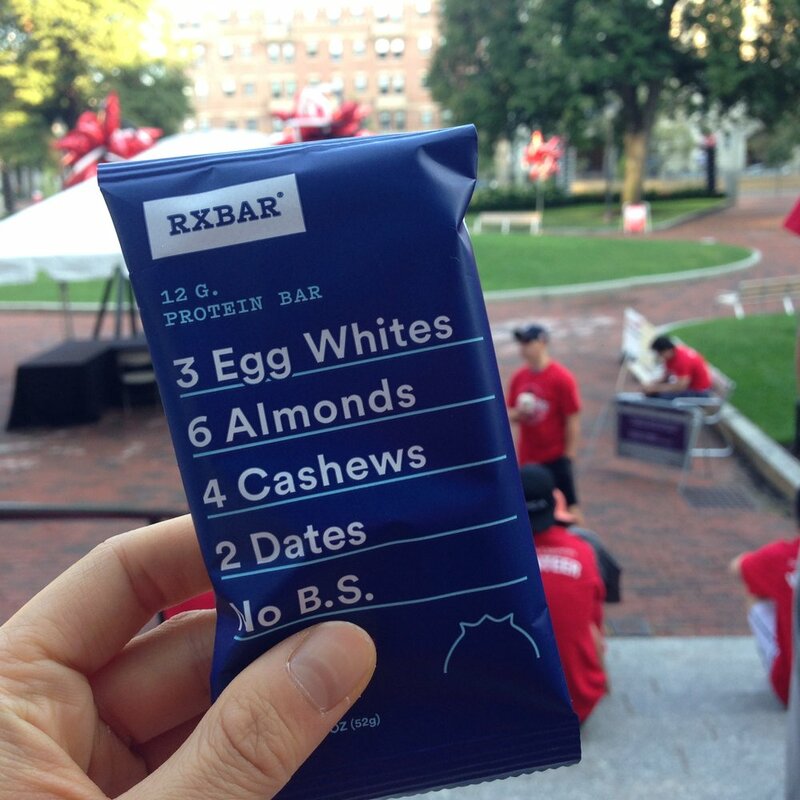 Not only are they obviously very portable, but they also are more hydrating than a protein bar. P.S. Check out my Instagram for smoothie combos! Boston has a ton of great smoothie shops; my favorites are The Juicery, Mother Juice, and JUGOS. If you're feeling real food, chia seed pudding has become my new obsession. It doesn't technically really need to be refrigerated and is light but filling. Two of my favorites are from Jubali Farmacy (left) and Mother Juice (right), but you can also make your own — check out my recipe for matcha chia seed pudding, which adds matcha for an extra energy boost. I've always liked the idea of soups, but am always too lazy to make them, and honestly, have never considered them for on-the-go meals. But Fawen Drinkable Soups reached out to me to try their product, and I thought it was a good way to boost your veggie intake. It looks kind of like those Silk soy milk cartons, but instead of soy milk, it's filled with soup. They have no preservatives and are full of nourishing ingredients. They don't have to be refrigerated — in case you were curious, I drank all these flavors room temp. You can drink straight from the carton or pour it into a bowl if you're feeling a little more fancy. I really like these for a quick post-workout rehydration if you don't have a smoothie because it's liquid and has sodium in it to replenish those lost electrolytes. They also feel more filling than smoothies because they're saltier and feel more like real food. Dry shampoo = hair lifesaver. No one has time to wash their hair after every workout or class, especially if it's multiple in one day. A quick spray and it's good — Living Proof is hands down my favorite. Deodorant: I use a mix of these two deodorants actually, because I don't want be that person. I start off with Pacifica underarm deodorant wipes mostly to wipe off sweat, then finish off with LaVanila Sport Luxe deodorant. When I was growing up, my mom actually warned me against deodorant because of all the chemicals; even now I try and find ones with non-toxic ingredients. Skincare: Facial cleansing wipes = key to getting all the sweat off your skin. ACURE fragrance free argan oil wipes are what I've been using lately — I bought a pack when I went to Southeast Asia and they worked wonderfully; I recently repurchased them because my skin wasn't loving all the sweat and build up that's been happening. I've heard good things about this brand from a couple of people on Insta — thank you all for the recommendation!